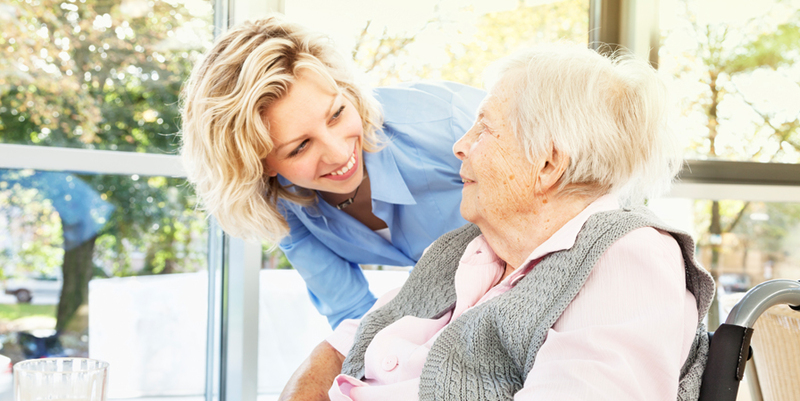 Our traditional care or “long-term care” program offers a custom blend of service and on-site professional medical care. 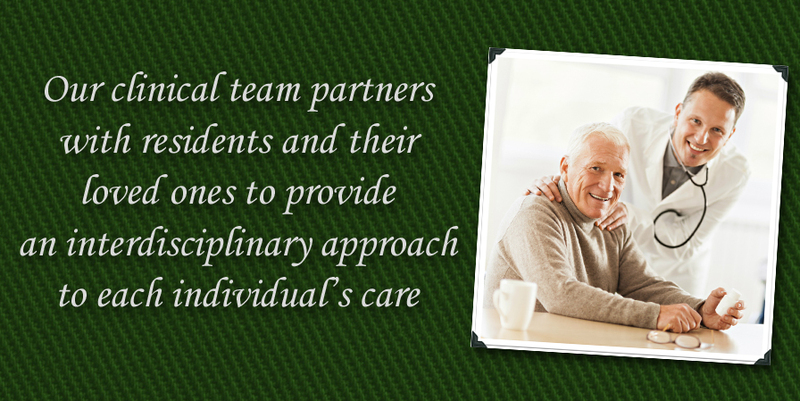 At Golden View, we know our residents and families trust us to provide quality, compassionate care around the clock. As a result, the staffing reflects the current needs of the people we care for, so you’ll always find a Registered Nurse or a Licensed Practical Nurse in the building, guiding staff and providing skilled nursing care no matter what time it is. It’s one of the differences you can depend on at Golden View. 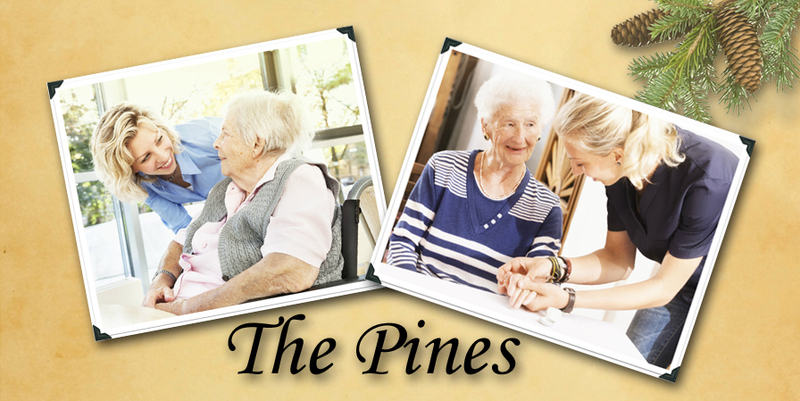 Click here for more details about the amenities offered at The Pines. 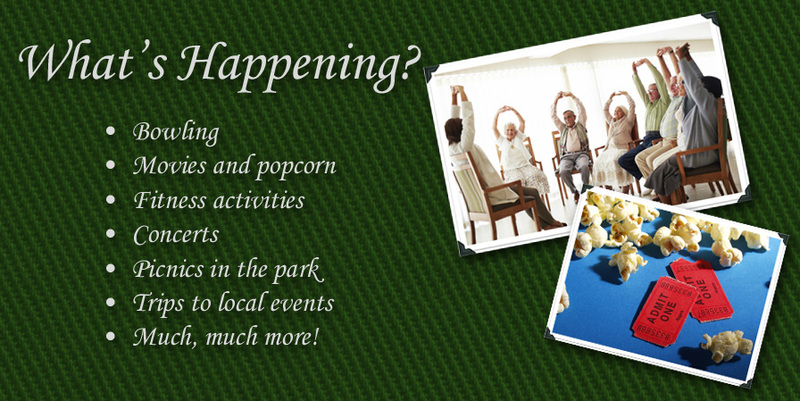 Senior Living: Keeping Busy or Relaxed Today? 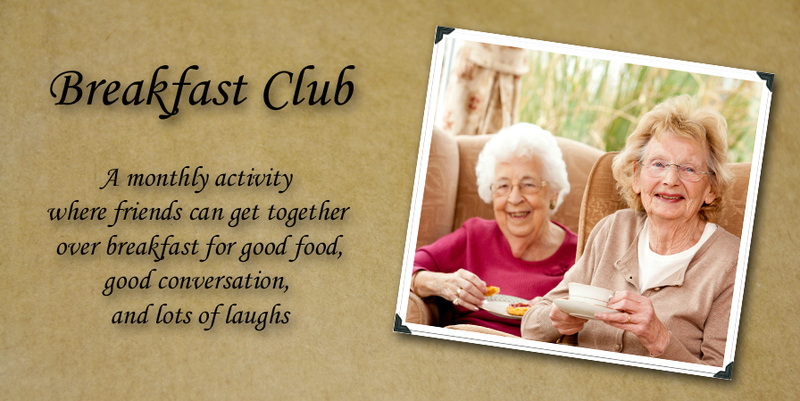 A variety of daily activities, enrichment programs and excursions preserve established community connections and relationships while offering others the opportunity for new experiences. 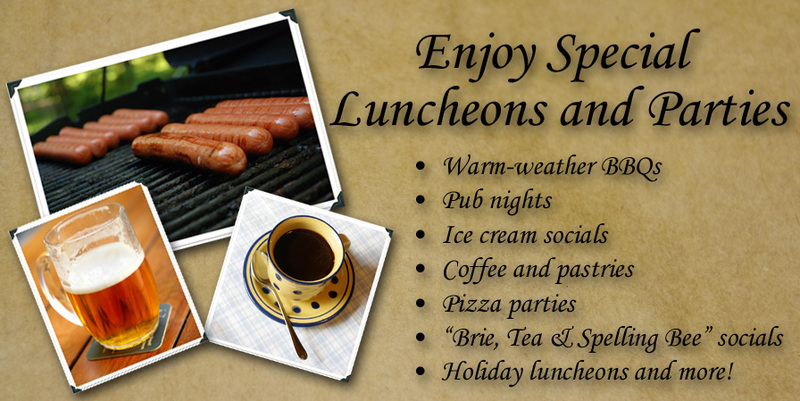 Family and friends are always invited to enjoy luncheons, live musical events, special presentations and more. Just RSVP with our Resident Relations department. Our licensed rehabilitation therapists develop customized wellness programs that enable the resident to attain and maintain their highest level of independence and quality of life. Our specially trained nursing staff provides residents with the motivation, guidance and supervision to exercise safely at Goldie’s Gym.